These Mums Do Fitness is a gym-free personal training company based in Sale, South Manchester. 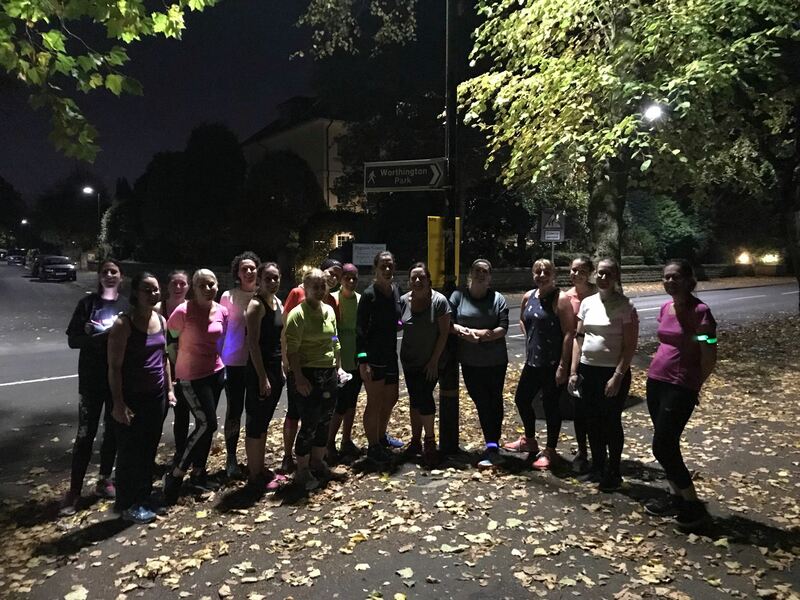 The focus is on getting women & Mums back to fitness through group training sessions at the same time and place every week, 1:1 personal training and group training sessions at a time and place suitable to you. 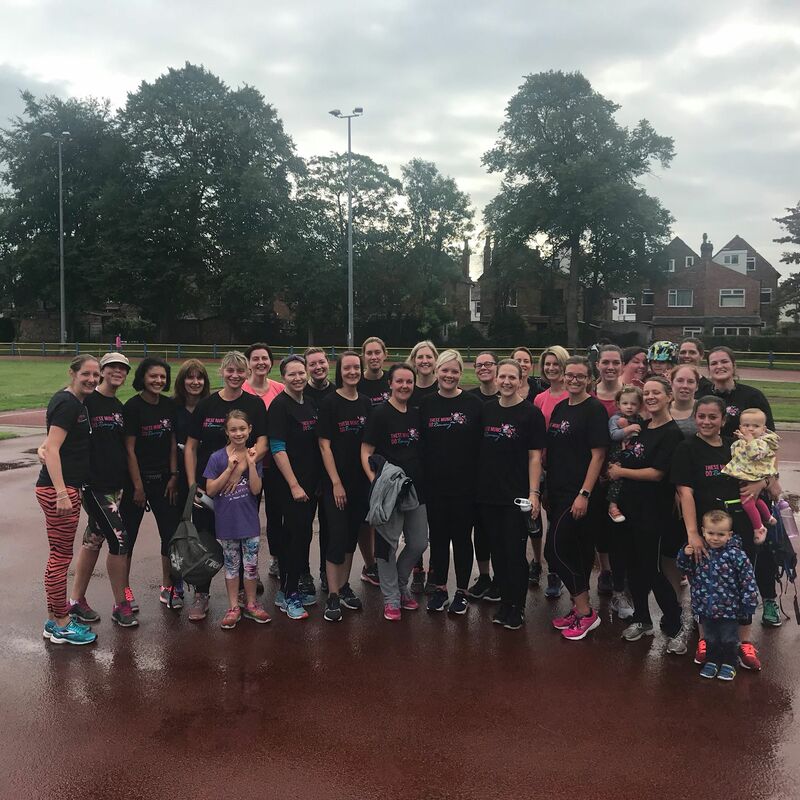 Life with kids is extremely busy so These Mums Do has been created to enable Mums to incorporate a fitness plan into their weekly routine– with the ability to train with your babies/toddlers present in the days or when they’re tucked up in bed in the evening. These Mums Do is for both the novice exerciser as well as experienced one, with all sessions tailored to individual client’s needs. Each session will focus on improving your fitness levels, working the core muscles and having fun! I want to not only help Mums on their fitness journey, but also help them to meet new people, make new friends, get some support and get active. In terms of the facts for you – I’m a Level 2 qualified trainer specialising in pre and post-natal fitness who is working towards Level 3 as I type! I offer a range of services to Mums – group training sessions at the same time and place every week, 1:1 personal training and group training sessions at a time and place suitable to you. 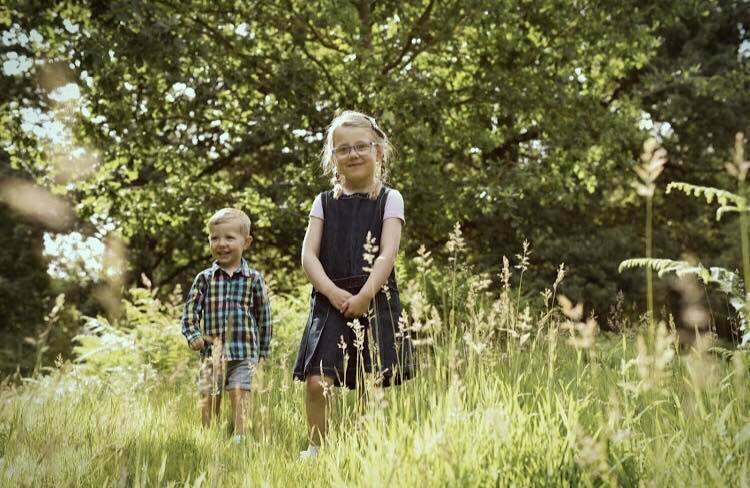 My name’s Becca and I live in Sale, Cheshire and I’m a Mum (and wife!) with 2 kids and a very mental dog!! I’ve become a personal trainer to help Mums get back to fitness after having their little ones. After going through my very own battle back to fitness after having both babies, my aim is to now help others Mum’s with their journey. I put on a LOT of weight with both babies – can’t really tell you why (cake had a little to do with it!) but I have managed to lose all of it – twice! It was no walk in the park (literally!!). A little part of it was down to my personal determination, but primarily it was the way I did it. I was made redundant whilst on maternity leave with my 2nd baby and I decided to use it as an opportunity to do something that I love and am really passionate about. I now want to help Mums on their own fitness journeys and meet their own goals and at the same time, give them the opportunity that I had – to be able to meet new people, get some support and get active. I am extremely proud to announce that I won the Raring2Go Altrincham & Sale Award for the best pre/post natal class in the area – as voted by you! After such a short time in business I am overawed to have received this. I’m so pleased you enjoy my classes and running clubs and cant wait to continue to get the ladies of Trafford fit and active! I have come up with the idea of offering group training sessions for 2-6 people. This can either be groups of people that already know each other for example some of your antenatal/NCT group or just friends going through the same thing the same time, or I can put similar, like minded people into groups with similar goals to yourself. 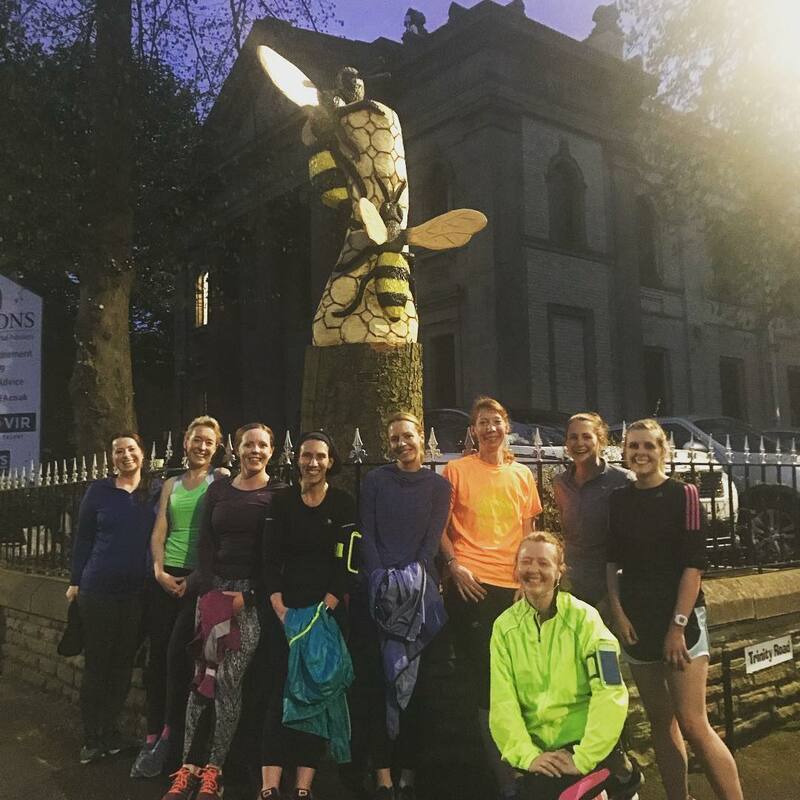 "I certainly wouldn't be (nearly) back into my pre-baby wardrobe if it weren't for this class and being able to take my little one along"
"I cannot believe that in the last 7 days I've run 18.13km. 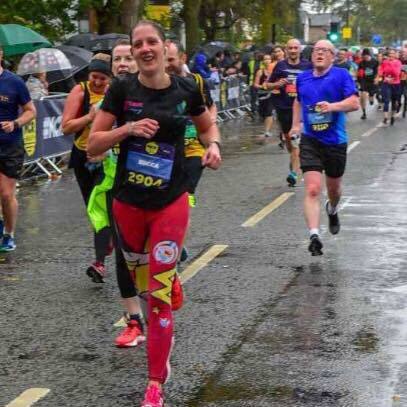 I could not have done this without the motivation and support from Becca and the support from all the lovely running group ladies who make it so much fun"
"Last night, in the cold, I ran for 25 minutes straight and then didnt drink wine. This is a huge achievement for me! Thank you so much Becca, you rock"
The park is situated just on the outskirts of Urmston town centre off Crofts Bank Road. There is ample free on street parking around the park. The class meets by the pond inside the park. The park is situated on Broad Road close to the centre of Sale. There is plenty of free on street parking around the park. The class meets at the bandstand in the middle of the park. The Sports club is on the corner of Clarendon Crescent & Dane Road and there is ample free parking available. Dependent on the weather we will be outside on the tennis courts or inside in the function room of the clubhouse. The park is situated just on the outskirts of Altrincham town centre towards Hale close to Altrincham football ground. There is ample free on street parking around the park as well as a small car park in the park. The class meets by flagpole by the pond in the middle of the park. NEXT 10 WEEK PROGRAMME BEGINS on Monday 7th January and will be based in Sale, South Manchester. For just £30, I am offering a trainer led 10 week Couch to 5K programme. This is a beginners running class to get you well on your way to running 5K. On Week 1, you will be given a detailed 10 week programme which will consist of 3 x 30 minute workouts per week – 1 of which you will do with me in a group and the other 2 sessions you can fit into your own schedule. Every Monday, we will meet at the main gates of Worthington Park, Sale and together we will complete the first run of the week. This will be round the streets of Sale and the session will last 30 minutes. Each weeks session will be different and primarily involve the walk/run method which gradually increases your endurance levels. By the end of week 10 you will be able to comfortably run for 30 minutes plus and be well on your way to being able to easily complete 5K. You’ve got to 5k but you want to increase your pace and endurance then this is the class for you. We will run various different sessions every Monday evening from 8.15-9.00pm. We will do Interval training to increase your current pace, Tempo training to look at speed, Fartlek (speedplay) training to build up your speed and endurance and various other fun methods. I also run some sessions mixing running and toning exercises to build muscle strength and therefore endurance – this is fabulous cross training and a definite for all runners of any ability – only pre-requisite is you need to be able to comfortably run 4k. For just £50, I am offering a trainer led 8 week 5-10k programme. This is a running class suitable for those who can already run 5k to get you well on your way to running 10K. On Week 1, you will be given an 8 week programme which will consist of 3 workouts per week – 1 of which you will do with me in a group and the other 2 sessions you can fit into your own schedule. We will meet at the main gates of Worthington Park, Sale at 7.30pm every Tuesday and together we will complete the first run of the week. This will be round the streets of Sale and the session will last between 40 and 60 minutes. Each weeks session will involve the walk/run method which increases your endurance levels. If you’ve had a natural delivery, you can start exercise from 6 weeks postnatal and if you’ve had a C-Section, it’s 10-12 weeks post. It really important that you have had your 6 week check with the GP prior to starting any exercise (or with the Health Visitor if the GP isn’t an option for you) but mum’s can join in at any time you feel ready to start after this. For the exercises classes in the parks, you don’t have to book in but if you are coming for the first time, you will need to fill out a pre-screening questionnaire prior to your first session. Fill out questionnaire online here, or if you get a chance please do get in contact with me. For personal training (group or 1:1), please get in touch with me and we can discuss all the different options available to you. For the running clubs, for beginners and the 5-10k clubs, they run in fixed time programmes so please get in touch for the next start dates and for the Monday evening running club its complete drop in, just again let me know if you’re coming for the first time. You will need to fill out a pre-screening questionnaire prior to your first session. Fill out questionnaire online here. 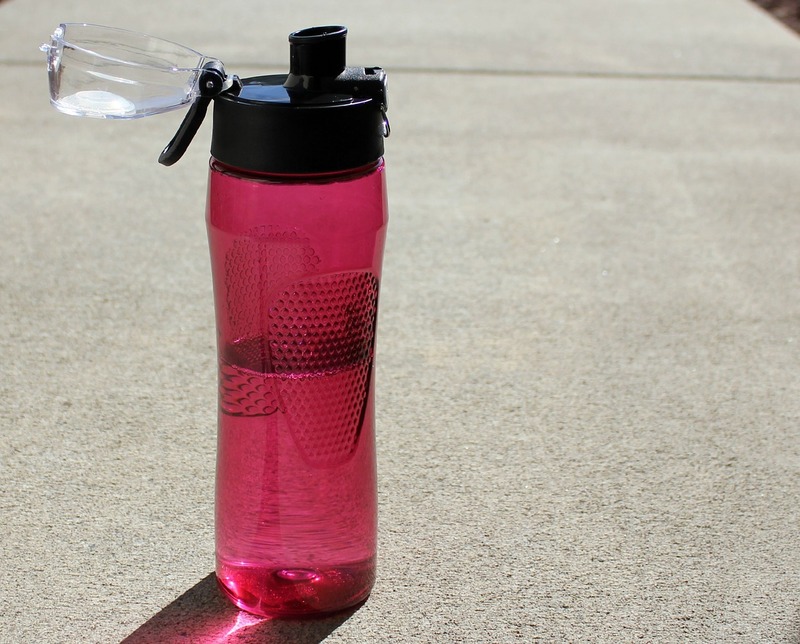 All you need to bring a bottle of water – especially if you’re breastfeeding as you’re more susceptible to dehydration and then a snack like a banana (wouldn’t advise cake!!) for the way home in case you need an energy boost. Also, for babies, it might be advisable to bring them a drink and snack to see them through the hour. Their favourite toy could also be handy too to keep them happy! Trainers – proper footwear is essential. 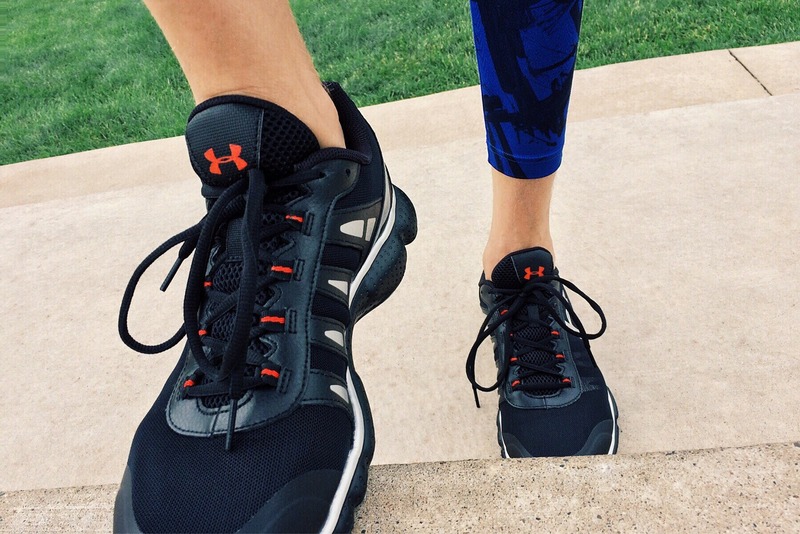 You need trainers which will support and cushion when doing exercise. Good trainers will reduce your injury risk, especially if you’ve not done exercise in a while. Sports Bra – your breasts change so much during and after pregnancy, it is essential that you support them correctly when doing exercise – and this is even more important if you are breastfeeding. It’s advised to feed before doing exercise so you are more “comfortable”!! For more information on good sports bras, I highly recommend the website www.boobydoo.co.uk who offer a fab range including maternity ones. After the epic achievement earlier this month by Jasmin Paris winning an Ultra Marathon running challenge and beating the previous record by a whopping 12 hours, I started thinking about women in sport. It’s been a tough old road for a lot of women and there are so many awe inspiring ladies out there which have paved the way so that we can now enjoy a relative amount of participation in most mainstream sports. I was going to say equality but I don’t believe it is equal at all and we have a long way to go until it is but I think that is for another rant/blog! A prime example (and one of my running hero’s) is a lady called Kathy Switzer. If you’ve not heard of her, she is an American runner who, in 1967, became the first ever woman to run the Boston Marathon as a numbered/official entrant. 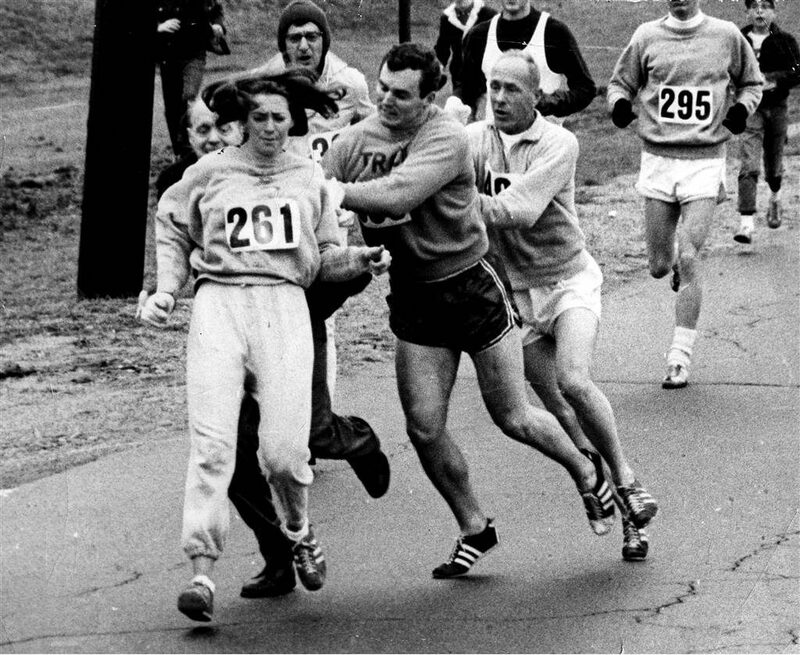 She entered as K Switzer as to not alert people to her gender and started the race along side all the other male participants. During the run, officials noticed her and they tried to grab her and pull her off the course. Luckily (and due to her boyfriend shoving him to the ground) they didn’t succeed and she went on to complete the race. The image below shows how violently the race officials wanted her off the route. It is pretty incomprehensible to me that as recently as 1967 women weren’t allowed to run in the majority of races – could you even imagine it? We totally take it for granted now and we owe a lot of that to this wonderful lady. Also, what makes her even more of my hero is that in 2017 at the age of 70, she ran the Boston Marathon again wearing the same bib number. She said that comparing running the race in 1957 and again 50 years later was like “night and day” which is just amazing. She, like Denise Lewis was a heptathlete – a 2 time Gold Medal winning Olympian. When she won in London in 2012 it was unreal. It’s safe to say she was (and maybe still is) Britain’s most famous athlete. It’s said that she put 10,000 hours of training into the London Olympics – just wow! What sealed her into my top 3 was her return to the sport after having her son. She went to the Rio Olympics in 2016 and gave it absolutely everything she had and she got the Silver medal. Some people would say she should have given herself more time to recover and train so she could have come back and got Gold instead but I don’t agree. To go back out there after have a baby and losing by just 35 points to her competitor is unreal. The true poise and determination shown by her and the impact this will have on others worldwide is immense. Proving and showing that having a baby doesn’t stop you doing what you want – to me this is one of her career highlights. Although her career kind of pre-dates me in terms of the fact it was 1986 when she became a household name, she’s definitely got to be in the top 3. She is one of the most successful British athletes ever. I met her a few years back as she was one of the speakers at a recruitment event I went to and man, she is a formidable woman! The way she talked about how she was coached, the way she had to train her mind as well as her body totally resonated with me. She had to come back from failures and loses to prove (just to herself) about what she could do…and then she went on and achieved it. She was the first British woman to win a track Gold at the Olympics in 1992, was named the International Athletics Female Athlete of the year in 1993 and in 1994 she became the first women to hold the big four major titles in Athletics. There are so many other women who could make this list but then you’d be bored listening to me ramble on about superstars in sport but I want to hear from you about who inspires you and why….